Annie Holt has been working in the Spa Industry for over a decade as a massage therapist. Her massage career began at Lomilomi Hana Lima, a healing center and spa in Kailua, Hawaii. It was there that Annie learned the spiritually centered, Hawaiian-style of massage called Lomilomi. She learned this massage modality under the guidance of Kumu Brenda Mohalapua Ignacio. After completing two and a half years at Lomilomi Hana Lima, Annie moved to the San Francisco Bay Area. In 2012 she began working at the very popular, Kabuki Springs and Spa where she continued to work until November 2017. She also worked at Spa Vitale in San Francisco for a year and a half. She had the privilege of studying Prenatal Massage with Carol Osborne and also studied Deep Tissue Massage with Art Riggs. Annie is also a Second Degree Reiki Practitioner. 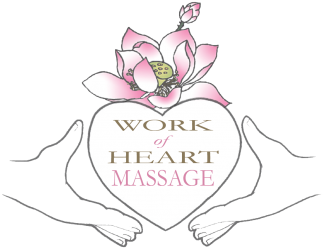 Annie looks forward to sharing her heart centered massage and healing practices with you.